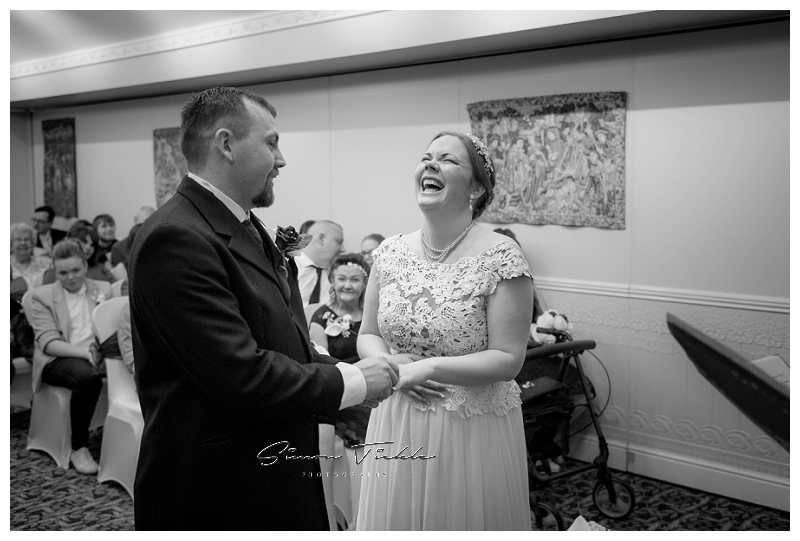 It’s always a complete priviledge to be invited to document one of the most important days of a couples lives so I was honoured when Dan & Roisin chose me to be their Nottingham Wedding Photographer. 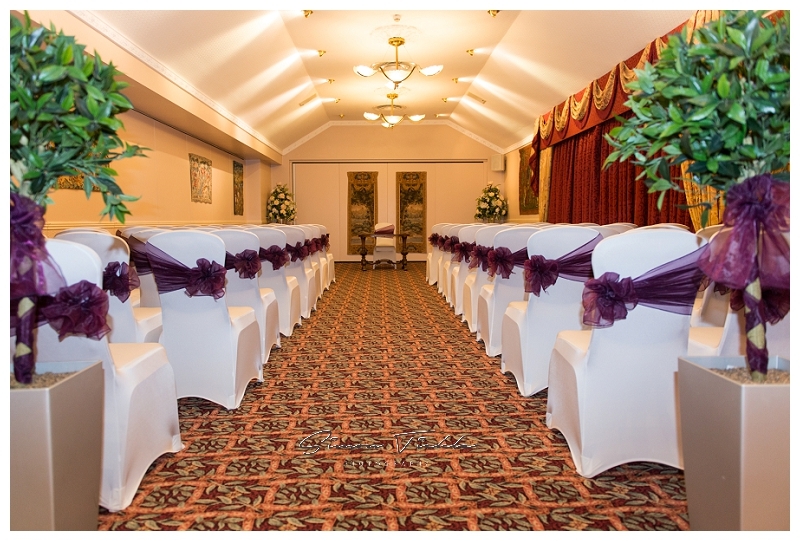 Dan & Roisin chose to tie the knot at The Mount Pleasant Hotel just outside of Doncaster. To make it extra romantic, they chose the Valentines weekend which was a lovely extra touch. 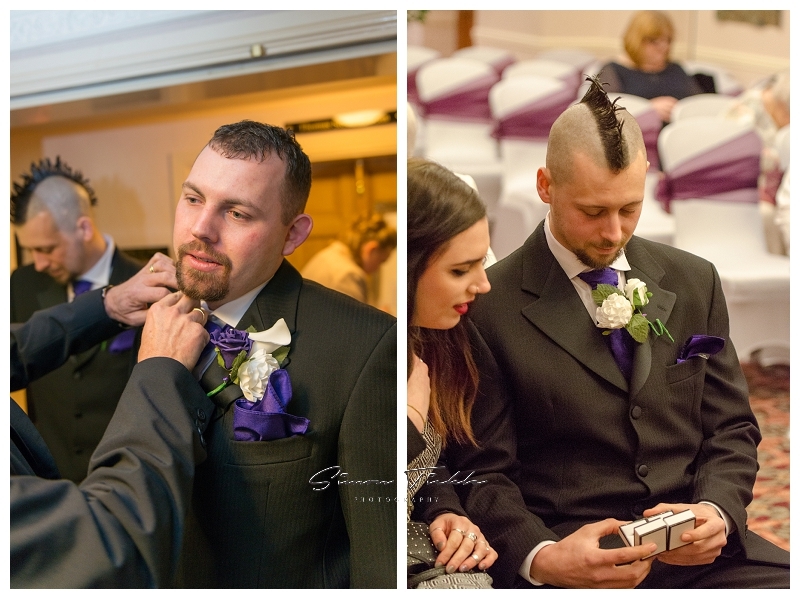 I headed over to the hotel early so that we could capture plenty of photographs of Roisin and her bridal party getting ready. Although it was cold, the weather stayed dry all day and we were even treated to a sunset as the day drew to a close. We had great fun capturing some beautiful moments – here are a few of my favourites.